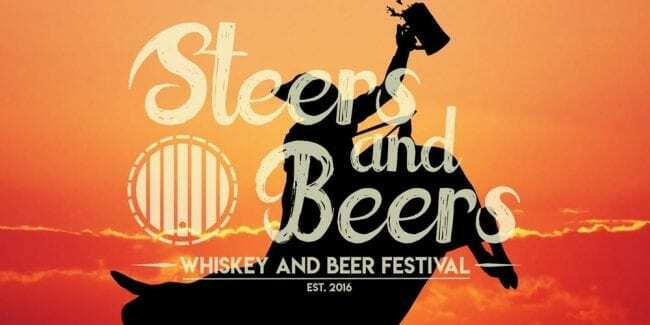 Established in 2016, the annual Steers and Beers Festival will be back for another year and they’re offering exclusive whiskies and beers from around the world. The festival happening in the beautiful town of Colorado Springs is a must-visit for any beer and whisky aficionado. During the event, attendees will get a chance to sample on premium beers and whiskeys and ride the Pabst Blue Ribbon bull. Aside from hundreds of the finest brews, there’s also spirits for guests to sample. So go ahead and indulge yourself into this exclusive experience. The 4th annual Steers and Beers Festival will be on August 17th, 2019 happening at The Antler’s Hotel in Colorado Springs. Expect for a day surrounded by premium whiskeys and beers or mingle around and spend some time talking to brewers in this exclusive event. You can step inside the RNDC Whiskey Trail Room and enjoy some live music while being served with top whiskey.